Brandes Elitch is Director of Partner Acquisition for CrossCheck Inc. A certified cash manager and accredited ACH professional, he garnered a Master of Business Administration from New York University and a Juris Doctor from Santa Clara University. 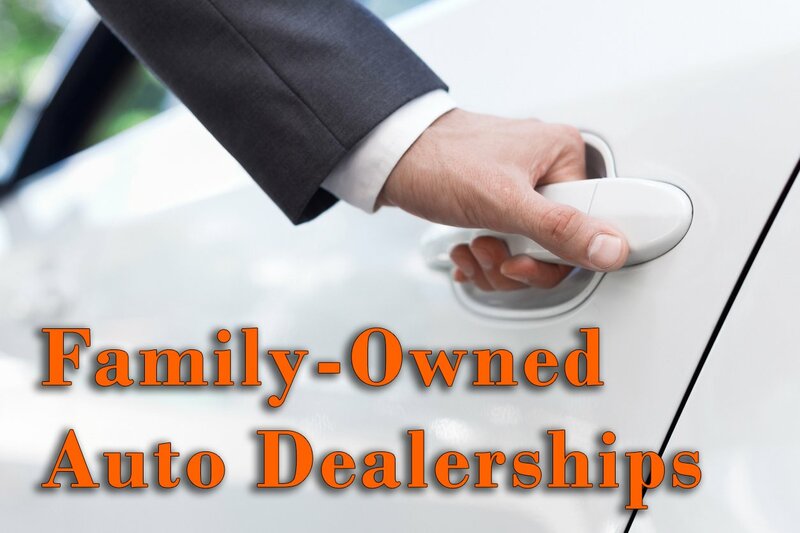 Thinking of starting a car dealership? You’ll be in good company and want to launch the venture with the help of an auto dealer management system. 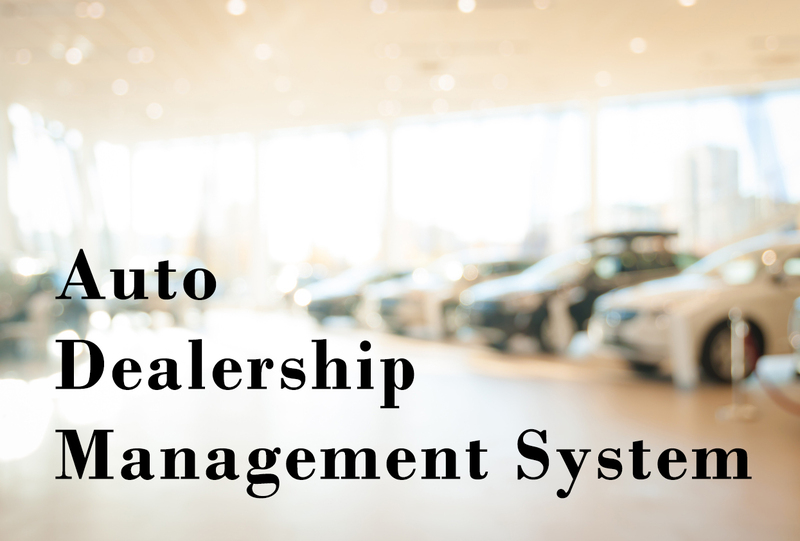 This two-part series will explore the challenges and intricacies of being a new car dealership and why one would need a reliable and robust dealer management system (DMS). We begin with a description of the retail automotive space and related statistics. There has been a lot of interest in merchant cash discounting and surcharging recently, and people seem to be confused about what is permissible and what is not. 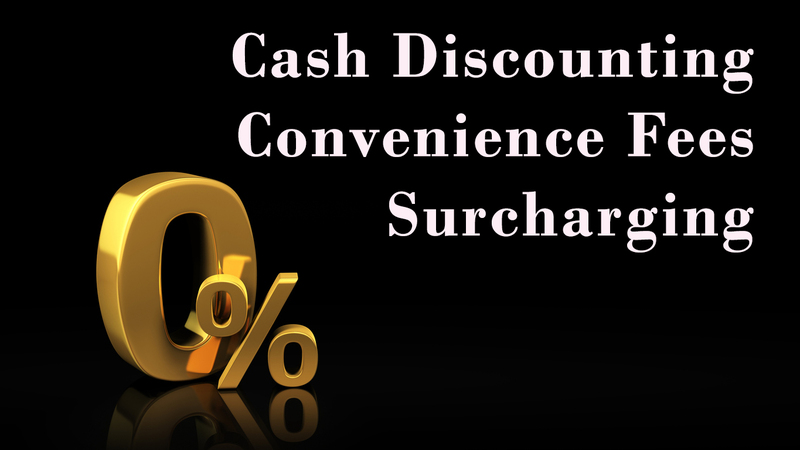 This brief overview begins with examples showing how cash discounting, surcharging and convenience fees affect merchants as well as consumers. A consumer drives into a gas station and there is a sign showing two prices: one for cash and one for credit. When they use a credit card, they pay the higher price. This is cash discounting. A consumer goes to a local merchant and there is a sign saying if they pay with a credit card, they will be charged an extra fee equal to what the merchant pays to have the transaction processed as a credit card sale. That is surcharging. A consumer calls the city to pay a parking ticket. The city says they only accept cash or checks, but the consumer can call their payment processing company and pay over the phone with a credit card for an additional $12 fee. This is a convenience fee. 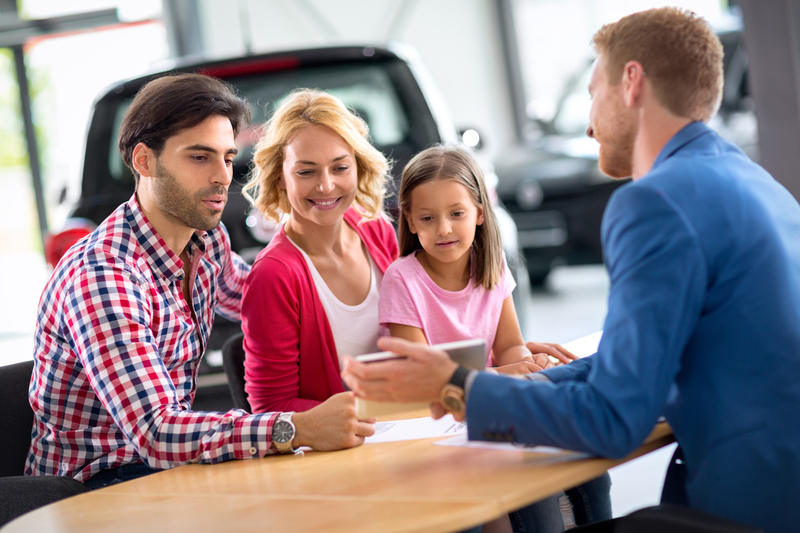 This second article in the two-part series discusses how to accelerate the process once consumers arrive at dealerships. The discussion begins with a brief explanation of dealership interests. 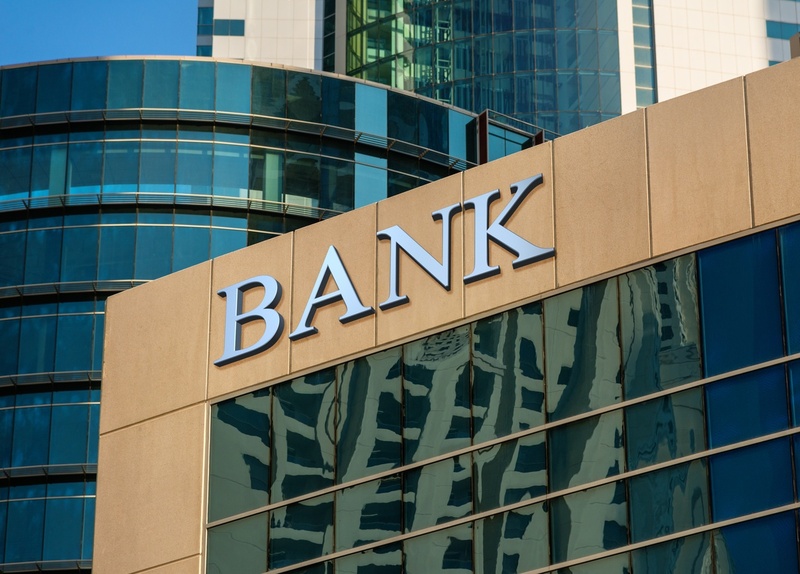 Of all the different components in the payments ecosystem, only one commands absolute trust among its clients — the banking industry. This is one of the main reasons why merchant referral programs are excellent revenue sources for banks. After all, a bank is where you keep your money. No matter what form of payment you tender when you buy something, all payments begin and end in a demand deposit account. You know that whenever or wherever you access your bank — branch, ATM or online — it will be open and ready to serve you 7/24/365. You also trust that your statement will balance to the penny and be delivered on time. Aside from the banking industry, I don’t know of any other ecosystem that is 100 percent reliable. 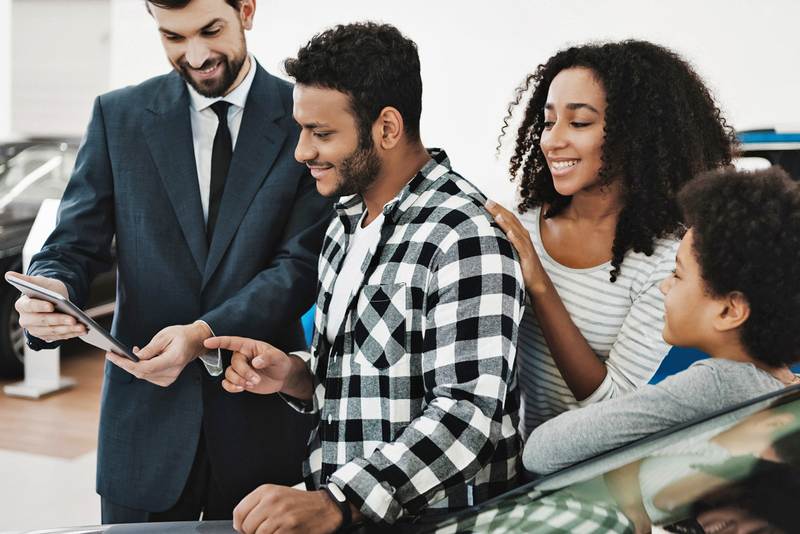 A recent survey of 1,000 U.S. adults by Capital One Auto Finance found that most consumers are not confident when it comes to understanding the process of buying a car at auto dealerships. Only 20 percent of consumers feel sure of themselves when buying a car. On top of that, 62 percent of those surveyed believe they did not get the best price on the last car they bought. Ironically, almost half of those surveyed said that getting the best deal was the single most important part of the car buying process. Fully 82 percent said that negotiating the price is still necessary. 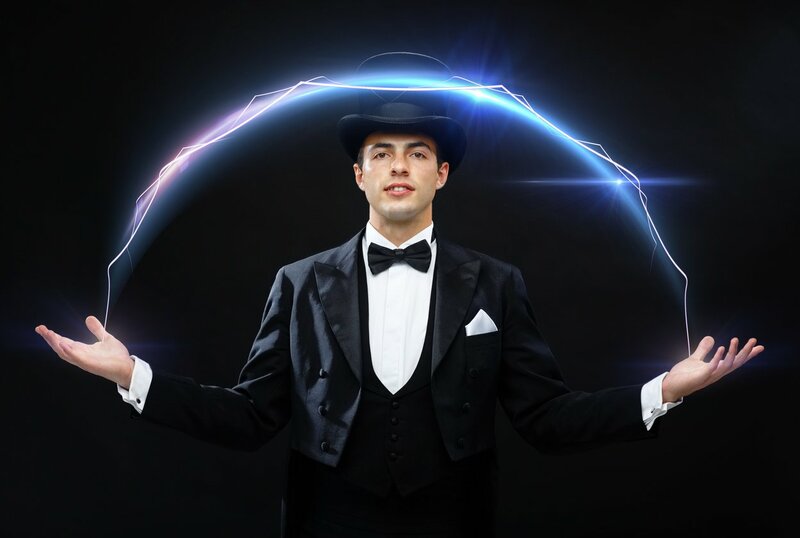 The annual NADA Show by the National Automobile Dealers Association is so big that it is impossible for one person to see all of it or attend all the sessions. How big? Well, the exhibit space is 504,000 square feet in three buildings. There were 22,000 attendees walking the floor. There were fully 120 individual sessions and 60 workshops. 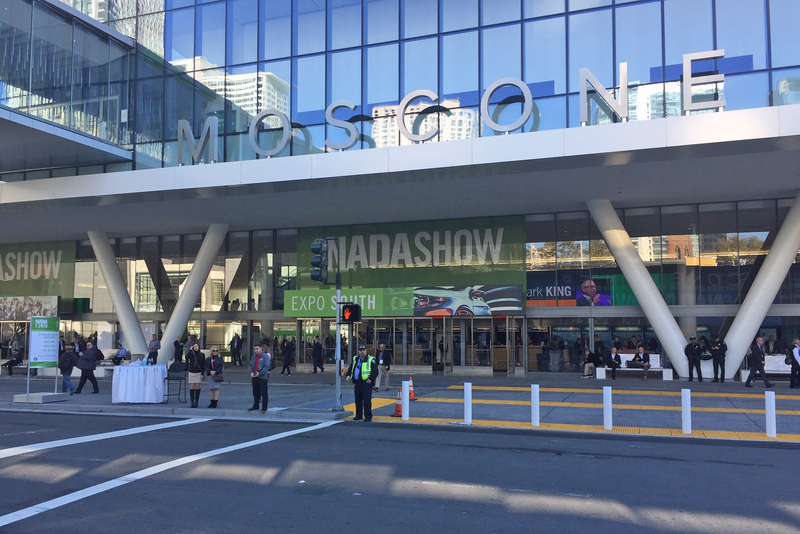 I attended the recent NADA Show at Moscone Center in San Francisco to meet specific exhibitors, so I certainly did not see everything in all three buildings. Here are a few things that I found interesting while walking the floor. Whenever you attend a show this big, you always have to wonder: who is the target audience? I just returned from visiting the 2019 NADA Show, a four-day annual conference by the National Auto Dealers Association (NADA). This year’s event was held Jan. 24 – 27 at Moscone Center, a complex composed of three buildings on 87 acres in downtown San Francisco. This is a really big show with 22,000 attendees, including 10,000 new auto dealers from all over the country. The tradeshow floor is enormous, and some individual exhibits are the size of small department stores. There are about 18,250 new car dealerships in the United States. They range from the largest multi-store publicly traded companies to small stores serving rural communities across the country. 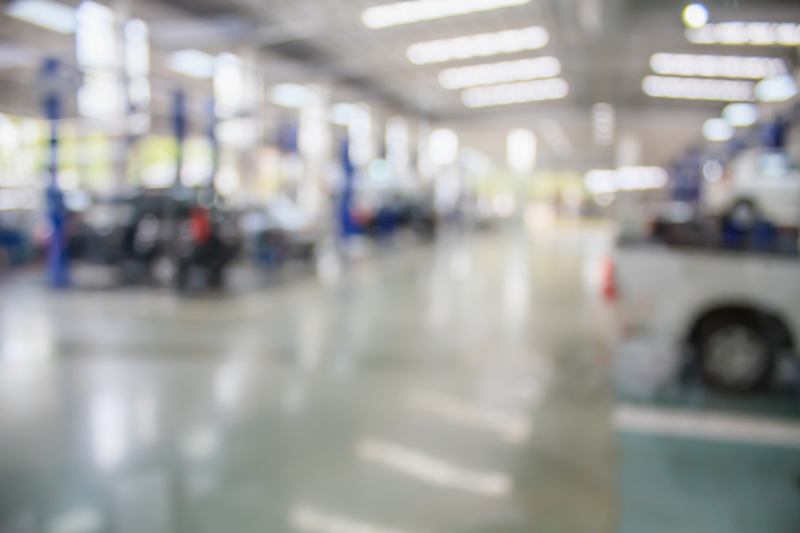 New car dealers employ over two million people, and they are also a very big part of the national fabric as well as the country’s gross domestic product (GDP). In 2018, these dealers sold 11,786,069 new trucks and SUVs, an increase of fully 8 percent in this segment over 2017. They also sold 5,488,181 new passenger cars, a decline of 13 percent from the previous year. The average price of a new vehicle is $36,000. If you multiply 17 million by 36,000, you will see the extent of what new car dealers contribute to the American economy. My calculator doesn’t go that high.